The Nilco Combi 1118 Upright Vacuum Cleaner is an ideal machine for use in larger areas – equally at home on pile carpet or hard floors, its adjustable motor-driven brush copes with virtually any flooring surface or covering. An ideal contractors machine, it is light in weight yet rugged and easy to use, its longer handle helping to reduce back fatigue. 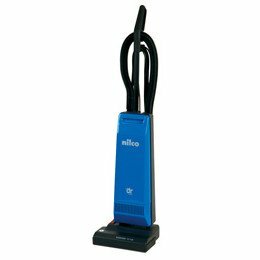 The 31 cm cleaning path of the model 1118 makes it an ideal choice in situations where tight corners are experienced. 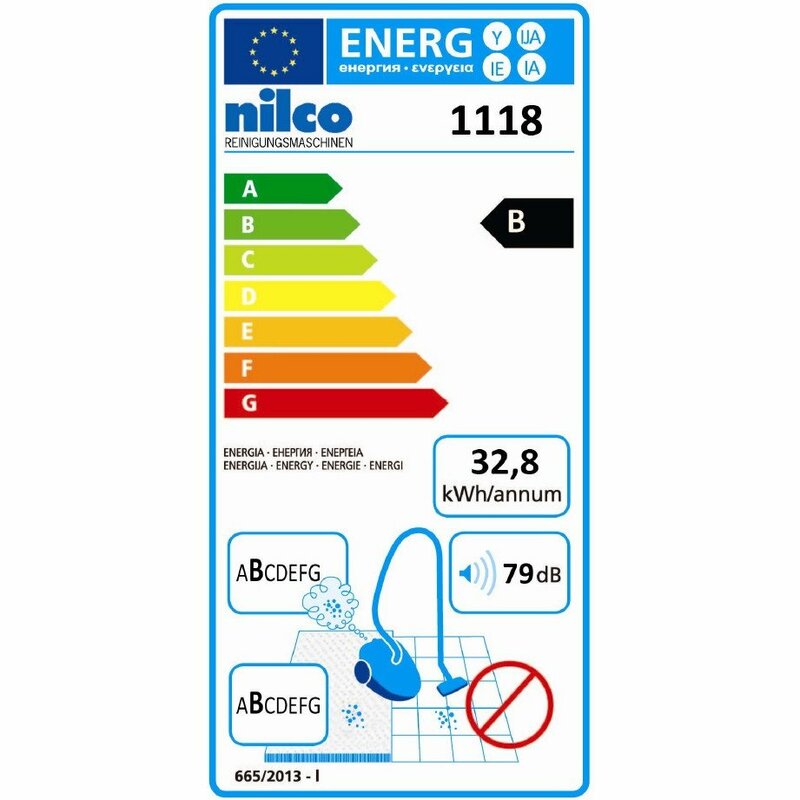 All Nilco uprights are for commercial use in such places as schools and offices. Please note other accessories are available separately. Agitate the surface being vacuumed to maximise the dirt pick-up. Reduce the time spent cleaning.